Sowing: Seeds of Faith | Words of Wisdom? 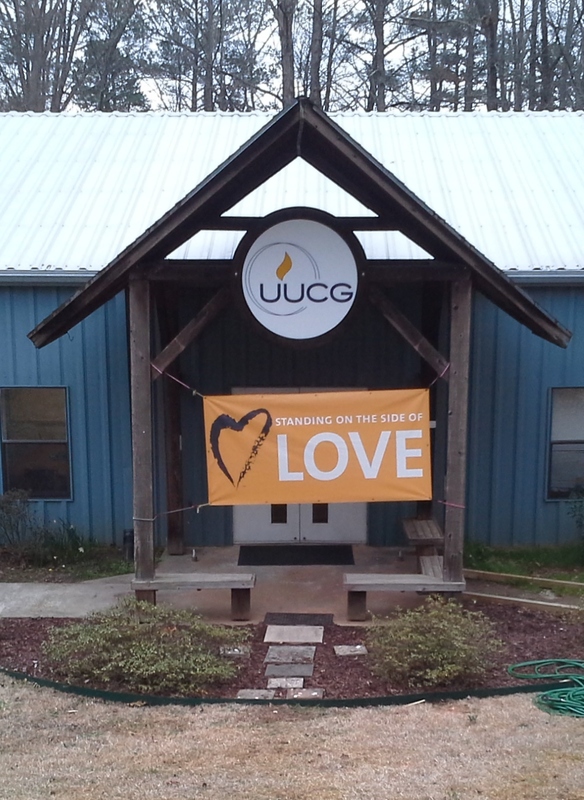 Last night was the UUCG annual fundraising event. Traditionally, this event has been an auction, but this year we tried something different. This year we had what was more of an “auction-themed party”. Guests would offer their donation at the door and, regardless of the amount given, receive an envelope containing a predetermined amount of ‘play money’, which would constitute their bidding capital for the evening. The purpose of changing it up like this was to create a more inclusive event that families and those with more limited financial means would feel comfortable attending, and to keep everyone attending from being concerned about budget limits and overspending. When this model was proposed, many elements of the idea were met with skepticism: “Why should I donate something of value if it could possibly be won by someone who had paid less than its worth to receive it?” “How will we raise money if people aren’t actually buying things?” There was reasonable, widespread doubt. Given that the church depends on this event to fund its operating budget, this was a risk, to be sure. But someone had faith. (Some few, actually.) And they planted those seeds of faith over many weeks of planning and sharing with the leaders and the congregation the vision of welcoming community this new model would cultivate. And as the larger community began to get on board, something amazing began to grow. These particular seeds of faith, planted by a few believers, and tended by many more, turned out to be enormously fruitful. We met our fundraising goal last night, and everyone in attendance (of all generations) had a wonderful time! And perhaps in the future those leaps of faith won’t seem so daunting, because we know now that we are able to fly. As human beings, we sow seeds of faith with every out-of-the-box idea, every creative innovation, every time we take a chance on “what if…”. “Here is something that has never been tried before, but I believe it will work.” We plant the seeds of our endeavor believing that they will take root and grow into something wonderful, something successful, something new. How are you sowing seeds of faith in your own life? This entry was posted in Sowing and tagged belief, community, faith, future, innovation, trust, Unitarian Universalist. Bookmark the permalink.